The reason why I prefer canvas surface rather than paint on primed wood directly is that I like how the canvas holds paint. I did paint on primed wood before but I was not comfortable with it. Before I started, I searched online and watched tons of tutorials. I found out Andrew’s method is helpful. I also read a lot articles and discussion online and did several tests. Finally I got my own process of making a durable and archival (at least I think so ^_^) canvas panel. 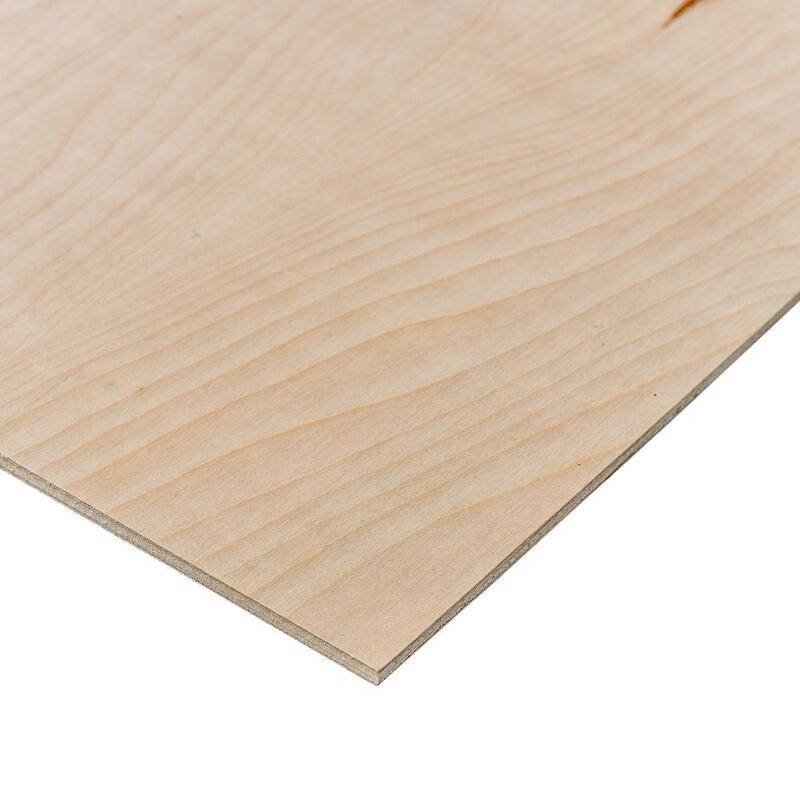 Wood panel, such as plywood, solid wood, MDF, hardboard etc. They should be at least 1/8” thick. I prefer thickness of 1/4”. Sanding paper or sanding block in fine texture. Shellac, the color doesn’t matter. I like amber one since I can visually notice what I did. Spray paint. This is optional. I like to paint the back side of my canvas panel. pH neutral PVA adhesive. I use Lineco product. Canvas of your choice. Cut in piece and leave a 1/4” extra. 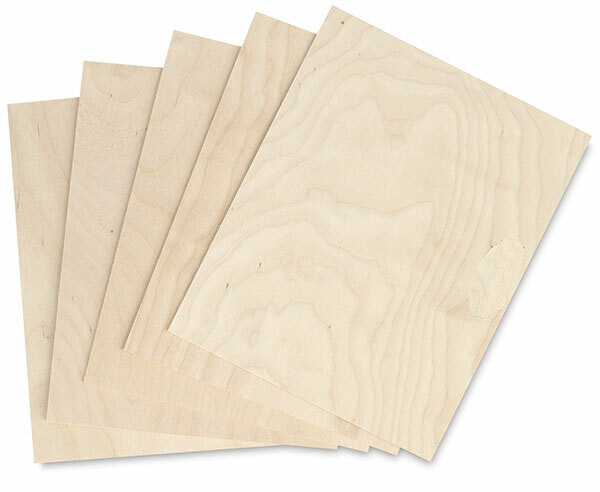 For example, if wood panel is 8×10”, then canvas should be cut by 8.25×10.25” each piece. Scrapper. I got a wood one from my local art market. I don’t want to use something too sharp. Weight. Like dumbbells, heavy books, even household paint bucket. Sharp utility knife. Please let it be really sharp and be careful. Gesso. I used Golden gesso and Liquitex gesso. Hard to say which one is better but Liquitex one feels fluide while Golden one feels paste like. 1> Cut the wood panel in size you want. One of my former colleague helped me cutting my panels with table saw. If you don’t have access to table saw, you can ask the the hardware store to do it but I’m concerned about their accuracy. Or you can purchase unfinished wood panel from online store. 2> Lightly sand the wood panel, including edges. 3> Apply Shellac on both sides and edges at least twice. I used foam brush and cloth to apply shellac. It dries fairly quickly. Sometimes I would do it for 3 layers. Let it dry completely. You can leave it overnight. Shellac can seal the wood and prevent moisture. I left one wood panel without Shellac for control test, it wrapped beyond recognition after 1 year. So please take your time, no rush, this is very important. With amber color Shellac, triple layer. 4> Lightly sand the panel again. Spray paint the back side of panel. I have tried espresso and medium gray color. I like espresso better. But this is optional, you can leave it as is. With espresso spray paint on back side. 5> Once it had completely dried, apply a thin layer of pH neutral adhesive on the other side of panel and carefully attach the pre-cut canvas on it. Use scrapper to make it even and air bubble free, especially around the edges. Put it face down and put enough weight on it. I would like to put a few large oversize heavy books on top of panel and then two 15 lbs dumbbells. Leave it overnight. 6> Remove the weight. Trim the extra canvas to make it flush to wood panel by sharp utility knife. Be careful don’t trim the wood. 7> Check all edges for air bubble. If there is one, apply a little more glue and put the weight on top again. Let it dry completely. 8> Once there is no more air bubble, I like to apply one layer of gesso on all edges. So it looks neat. This is also optional. Right side is my DIY canvas panel with 1/4” thickness. Left side is commercial canvas panel with 1/8” thickness. 9> And ta-dah~ your canvas panel is done! You can do whatever you want with it. Usually I would tone it with brunt umber first. With canvas and toned by burnt umber. I hope this would help you on making your own canvas panel.